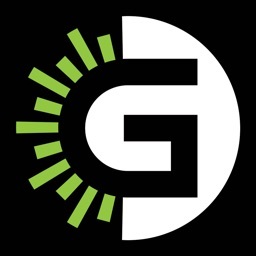 G-Sight is under new management. 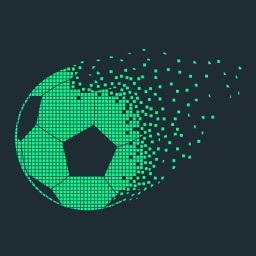 Our transition has not been a smooth one and we understand that many of you were left without customer service. We will fix this. Please contact us immediately at www.gsightlaser.com. 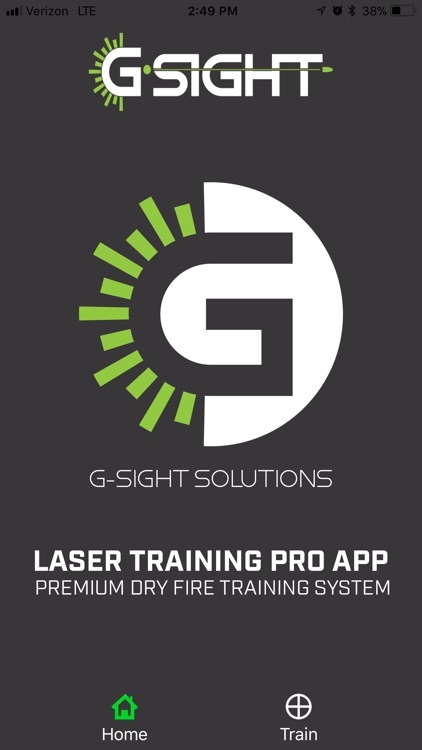 This app is intended for use with G-Sight branded Gen 2 training lasers only. It may work with others, but we have not tested devices from other brands and thus cannot guarantee them to work. 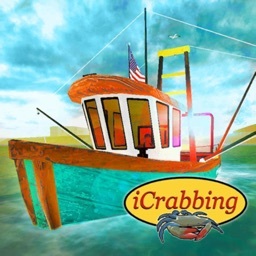 Even if they look similar, they may not be reliably detected by this app. The G-Sight Laser Training Pro Mobile Application takes dry-fire training to the next level, allowing you to safely train when you can't get to the shooting range. This app will record your laser shots so you can review your performance and improve your technique. 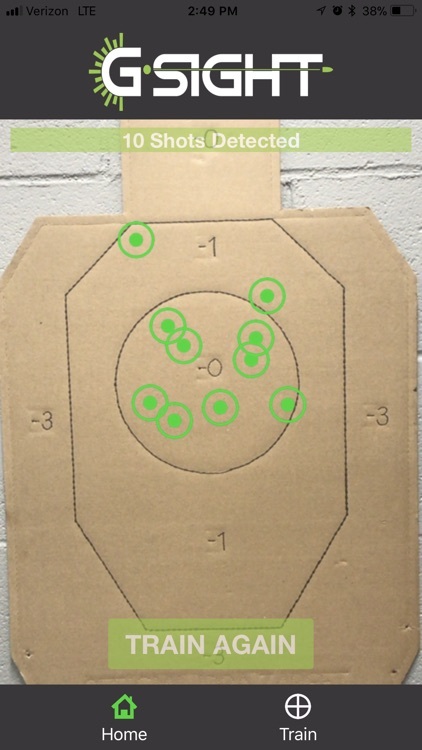 It requires no special targets; use your favorite paper targets. After making absolutely sure firearms are unloaded and no live ammo is in your training area, align the target edges as closely as possible to the screen edges and press start. The app will automatically calibrate. Return to your shooting position and begin training. When your session is complete you can review all your shots by swiping right or left. Press the “Train Again” button to restart your training. Sessions are up to 5 minutes long. -Use an iPhone 5C or newer. Older devices may not be powerful enough. If you see a black screen, when trying to set up, your device may be too slow to use it. -Suggest you run a “Test Setup” before starting. It will let you know if there’s any potential issues. -Avoid bright light, especially sunlight on or near the target. If you see large patches of light reflecting off the target in your phone screen, you may encounter detection issues. -Avoid using damaged targets. Creases on the target, or on the edges of the target may reflect light as well. The target on the back of older user manuals will likely give problems. 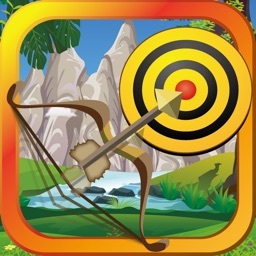 -Avoid having shiny targets or shiny objects, especially tape on or near the target. 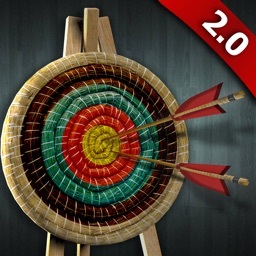 -Avoid having constantly changing lighting such as shadows on or near the target. -Avoid shaking the phone/target while in a session. -Phone should be placed within a yard of the target.